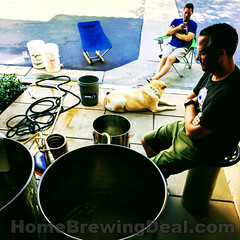 Coupon Description: This MoreBeer.com coupon code is for a 14 Gallon Home Brewing Kettle for $109. 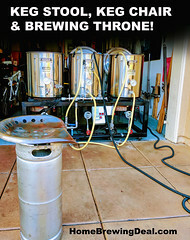 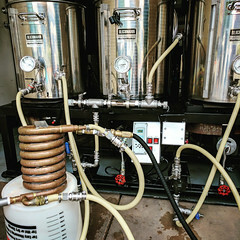 This promo code gets you a 14 Gallon stainless steel beer brewing kettle with two 1/2″ couplers welded to the front for a great price! 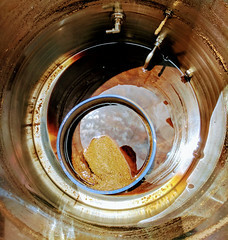 The bottom coupler can be threaded on the inside of the kettle as well great for a wort diverter or kettle tube screen.